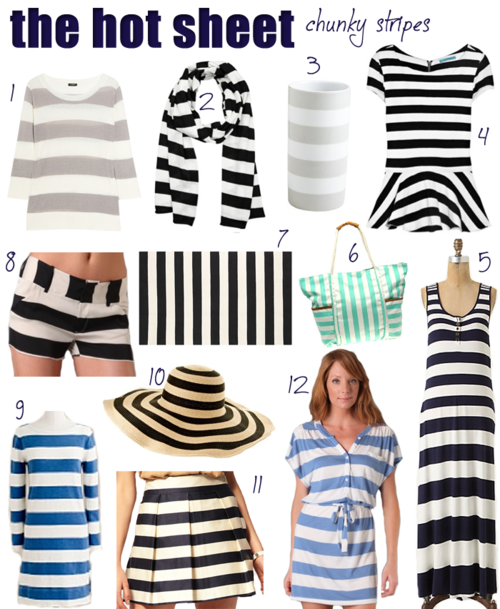 A trend we’re having a fit over right now is chunky stripes! Luckily, there is a lot to choose from, and many of the pieces shown above are on sale! What’s your favorite way to incorporate this bold trend into your look?